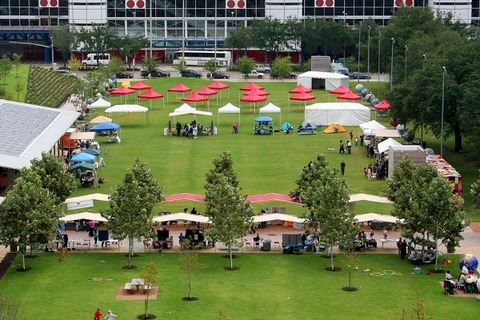 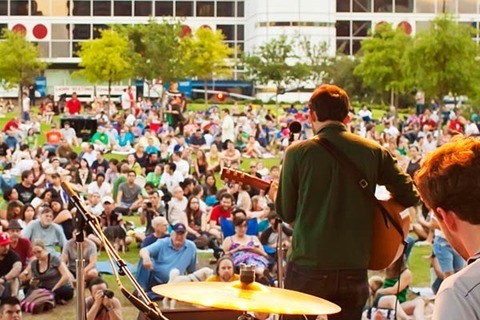 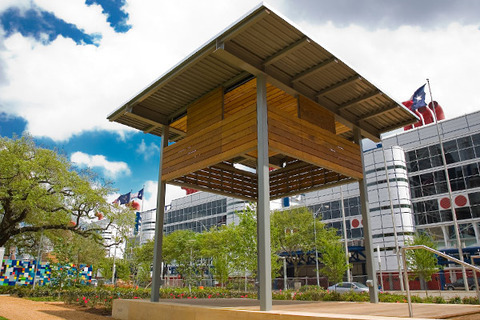 For corporations looking for a "ready made" audience for product sampling or product launches, Discovery Green has large spaces and a diverse audience that can accommodate those requirements. 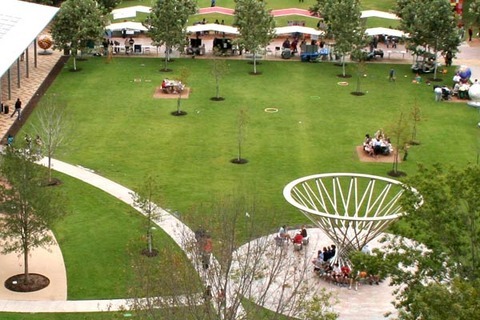 The park has between 2,000 and 10,000 visitors per day, depending on the day of the week and time of year. 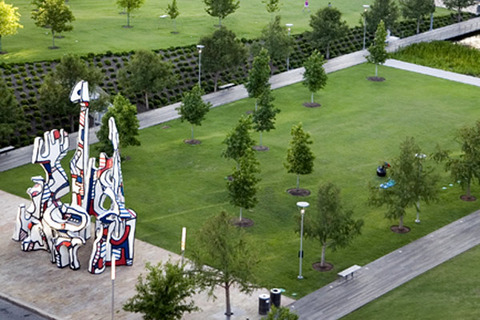 Most visitors are residents of Houston and the surrounding area with a wide demographic diversity expected in an international city. 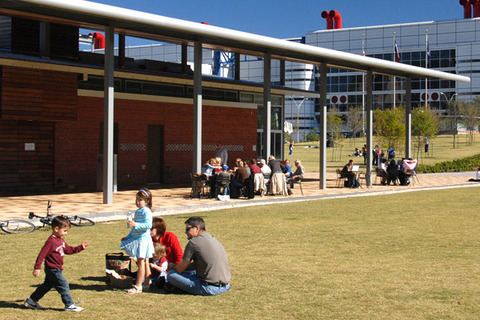 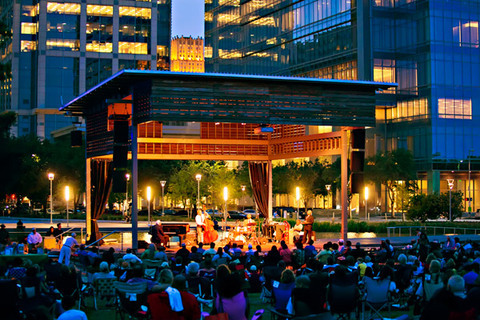 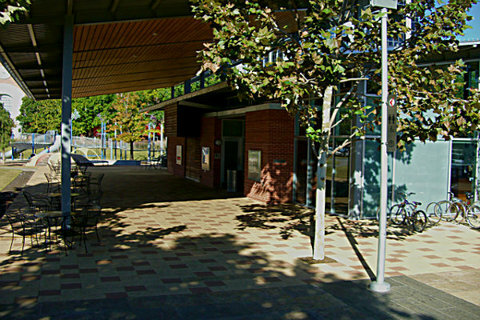 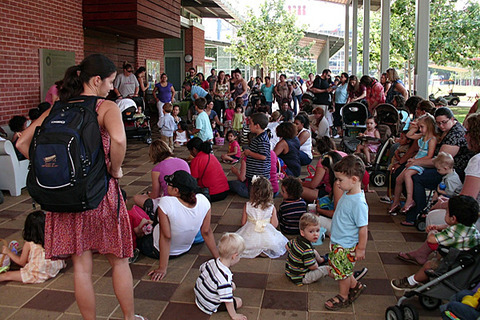 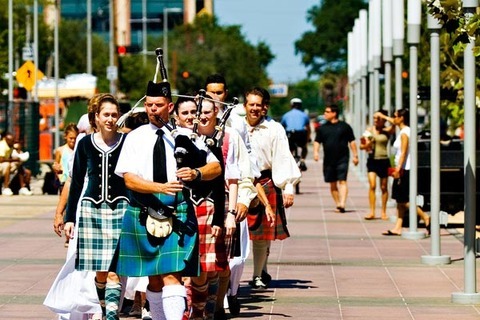 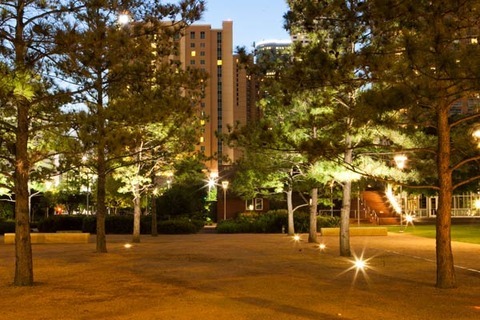 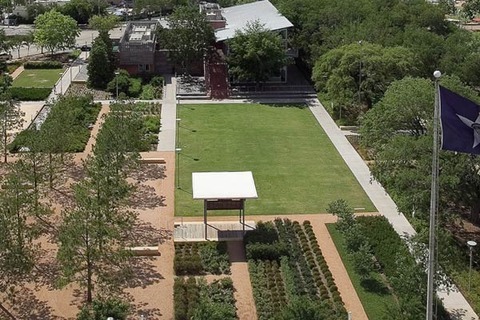 Discovery Green is located across from the George R. Brown Convention Center, which attracts visitors from all over the world. 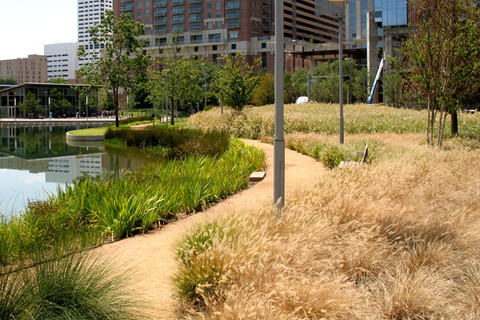 Corporate sampling activity is not included in the License Fee; these fees are available upon request.